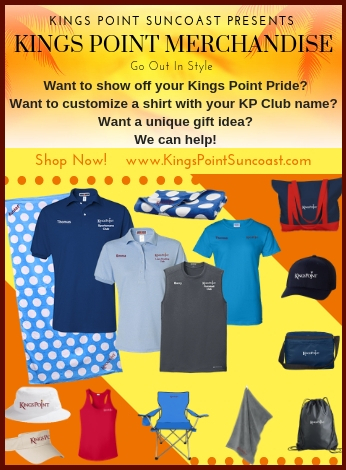 If golf is your game, Kings Point Suncoast, a golfing community, has a professionally owned and operated golf course with a total of 27 holes of golf inside the community. 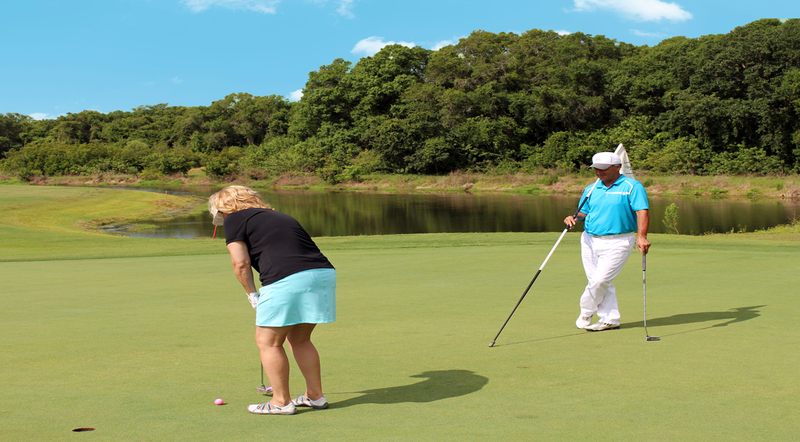 The course is owned and managed by ClubLink, an international company with golf courses in Canada and Florida. 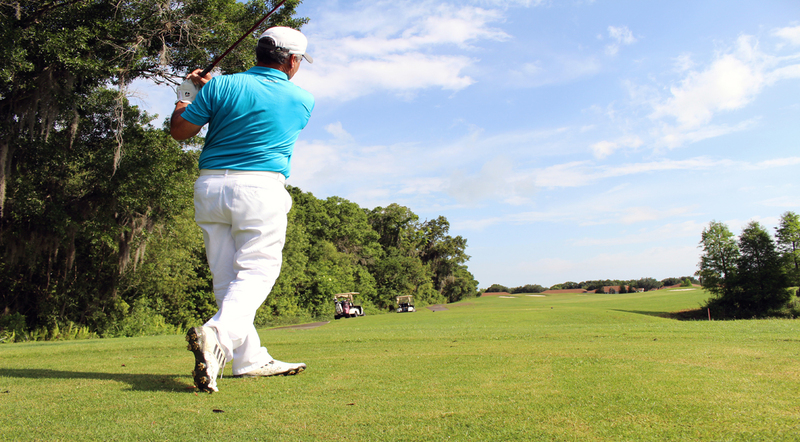 Whether you are an experienced golfer or just starting your active retirement years, ClubLink’s course that will challenge you. 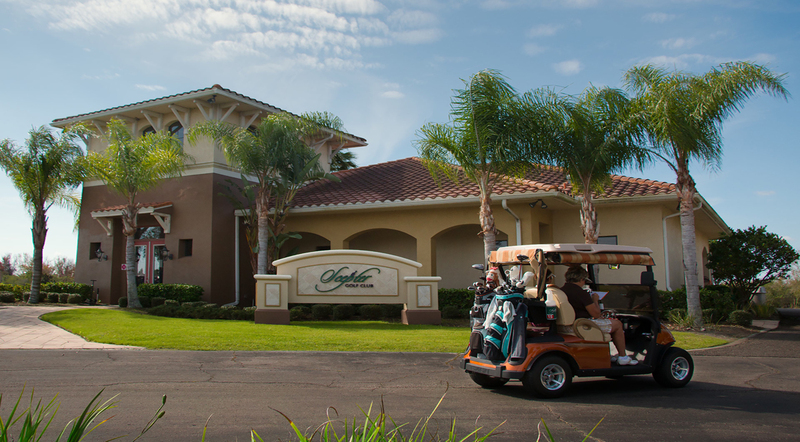 While there are many Florida golf course communities, you will find golf course living inside the Kings Point gates both fun and convenient. Scepter Golf Club is right next door to the Kings Point South Club. 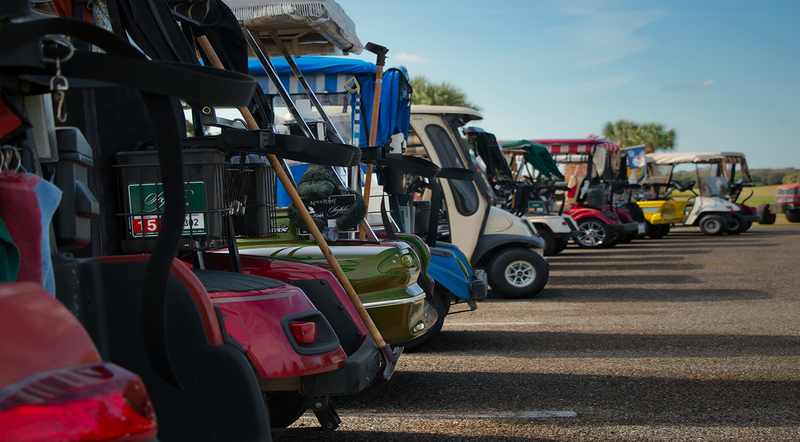 Call 813-634-4393 to reserve a tee time. At the end of your 18-hole round, your foursome can enjoy the 19th hole at the South Club and replay your best shots over a cold pitcher of beer. Visit the Scepter website to learn more!